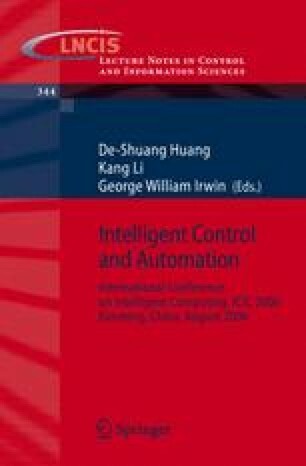 This paper proposes an intelligent backstepping control (IBC) for the chaotic systems. The IBC system is comprised of a neural backstepping controller and a robust compensation controller. The neural backstepping controller containing a self-growing fuzzy neural network (SGFNN) identifier is the principal controller, and the robust compensation controller is designed to dispel the effect of minimum approximation error introduced by the SGFNN identifier. Finally, simulation results verify that the IBC system can achieve favorable tracking performance.